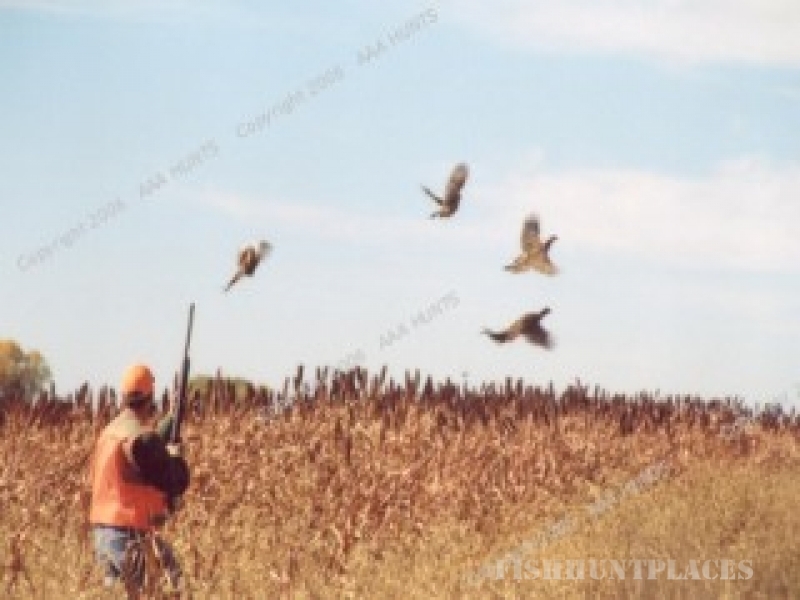 If you're looking to hunt in South Dakota's top five counties, roam 15,000+ acres of private land, at South Dakota's best rates, then AAA South Dakota Pheasant Hunting is the place for you! 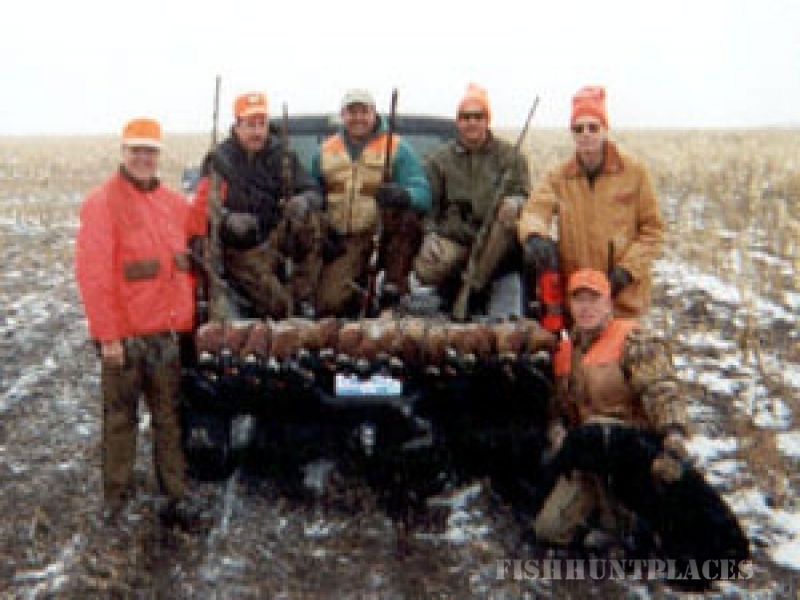 No high-priced packages to choose from, just fantastic wild South Dakota pheasant hunting! Our hunting begins in the top areas South Dakota has to offer! 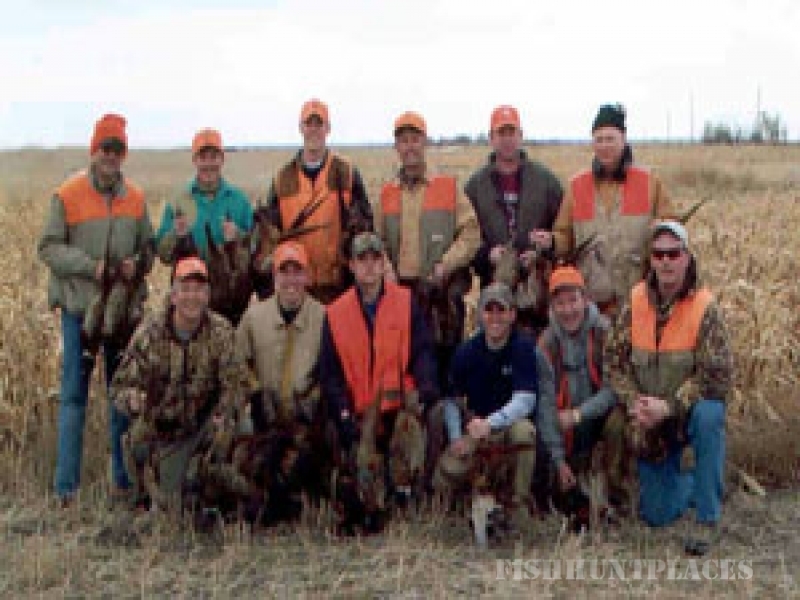 Our Mission Statement: AAA South Dakota Pheasant Hunting provides our guests fantastic wild pheasant hunting, at the best rates, while never compromising the integrity or professionalism of our hunts. Always adding new lands, maintaining and improving new habitat, while always being great stewards of the land and birds. 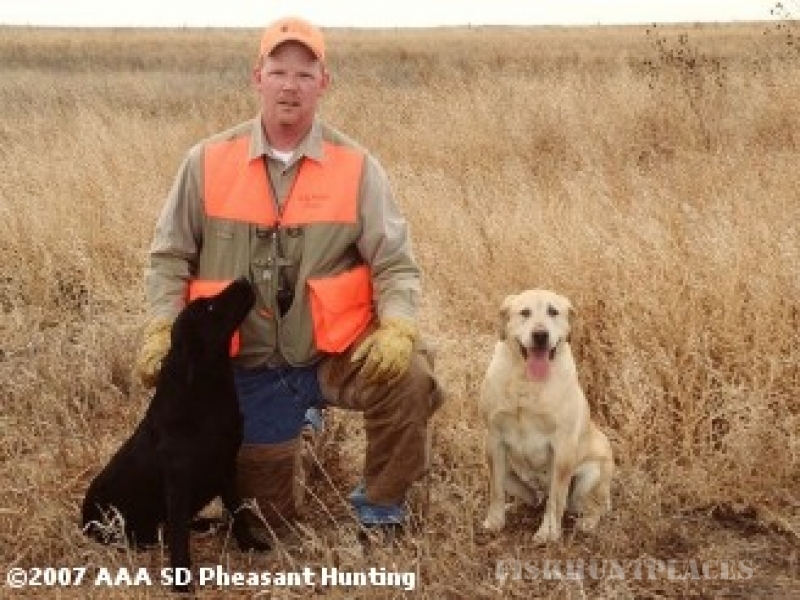 Hunting with us at AAA South Dakota Pheasant Hunting is different only in our prices and the amount of land you hunt on. You will never find a package to choose from here at AAA South Dakota Pheasant Hunting, not a ONE! Just one low daily rate, plain and simple! Based out of Mitchell, South Dakota, along I-90, we hunt on 15,000+ acres of privately leased land, in South Dakota's TOP FIVE counties! The land is leased solely for our clients' enjoyment. What this means to you is that you may hunt on different ground each day of your hunt, depending on the length of your stay. We know these areas well, hand-picked and maintained for maximum bird populations! We are very strict in our leasing program, making sure that our clients have a memorable hunting experience with us! With 15,000 premium pheasant hunting acres, centered in the top wild pheasant rearing counties of South Dakota, this combination produces huge concentrations of wild pheasants annually, which allows our guest's yearly harvest number's totaling up to 5,000 South Dakota roosters! These premium areas, huge tracts of land, and outstanding wild bird numbers, enables us to guarantee your groups limit of pheasants within shooting range! Almost every season, AAA SDPH is featured on at least one nationwide outdoor hunting program. Watch for our wild South Dakota Pheasant Hunting service on your favorite satellite or cable television provider. We have been featured on: Pheasants Forever Television-The Mens Channel-All Outdoors Television & The Sportsmans Channel. Now for the first time, we are pleased to offer WORLD-CLASS Walleye & Smallmouth Bass Fishing. Fishing the world famous Missouri River, it's where the Professional’s fish & many PWT tournaments are held each year. We begin fishing April thru October, each season. Reservations fill quickly; please contact us soon to reserve your spot for this season! All of our professional fishing guides have 5 STAR- Quality Equipment. As tournament fishermen, they know where to go & have the necessary equipment to make this fishing trip one to remember!